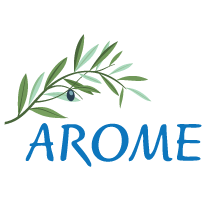 Founded in 2006, AROME exists to advance all aspects of multimodality treatment of cancer through a range of activities , education, professional development and promotion of research in all Mediterranean countries. As a member of AROME, you can enjoy the benefits to participate in all society activities that are dedicated to promoting knowledge and development in all aspects of academic and clinical oncology practice. Through a variety of publications and multimedia features AROME offers information on the latest in cancer treatment, research, prevention and education. 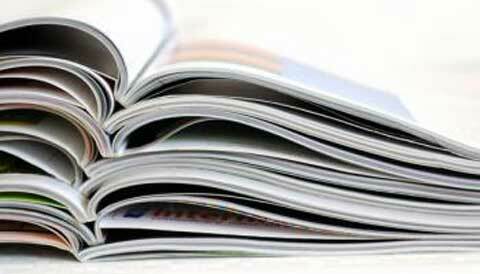 We encourage you to explore publications and news presented by our cancer experts. We are continuing to register new AROME members. 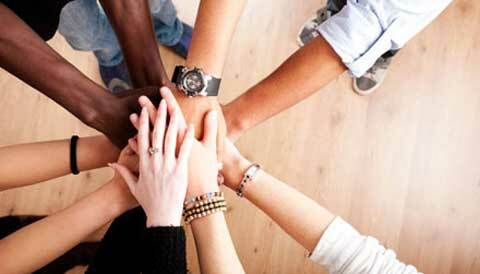 As a member you have the opportunity to develop your career through participation in AROME courses and conferences. 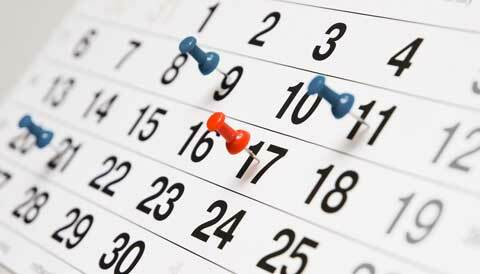 Learn more about all your member benefits or join or renew your membership now.